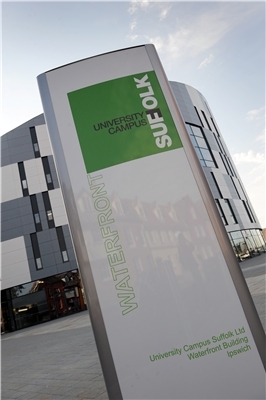 At The Waterfront - University Of Suffolk (UoS). 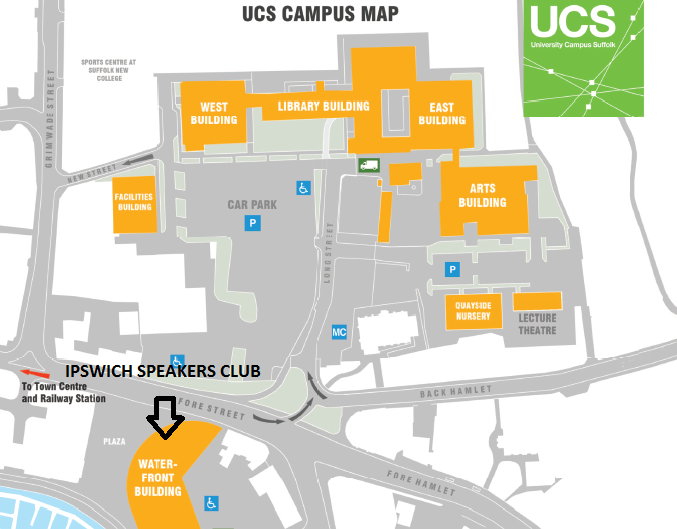 We meet fortnightly at UoS (https://www.uos.ac.uk/content/find-us). See the Meetings Tab for details. Meetings run from 7:30PM to 10:00PM with a refreshment break. You will normally find us in Room W115 on the first floor, but do please check with reception as occasionally we are allocated a different room. Security staff will issue you with a pass to get to the required area of the building. Refreshments are provided (50p charge to non-members). Plenty of free parking is available across the road at Long Street.